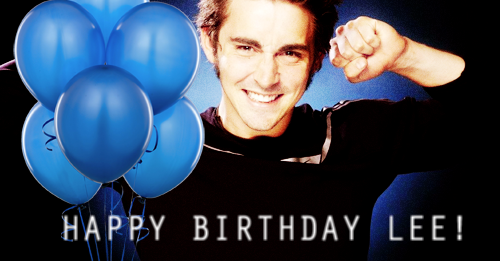 Lee turns 32 today and from us at LPN, I’d like to wish him an amazing birthday! In honor of his birthday, I’ve also added screencaptures from the second season of Pushing Daisies to the gallery! The captures from the missing episodes will hopefully be uploaded by next week. Enjoy! – Pushing Daisies (2007 – 2009) > Season Two > Screencaptures > 2×01: Bzzzzzzzzz! 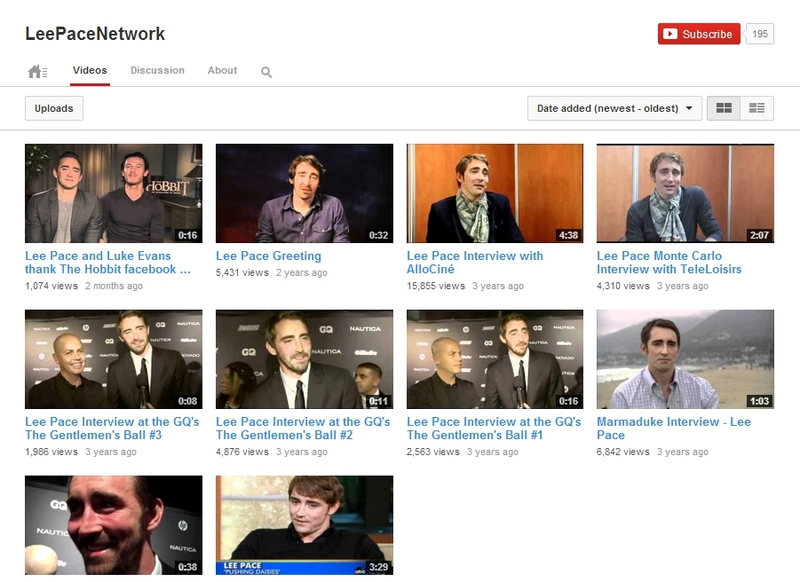 I’ve uploaded 2 old interviews of Lee from Monte Carlo in 2008. How adorable is he in the beginning of the interview with Tele-Loisir? Screencaptures from both interviews have been added to the gallery. Stills and promos from both seasons of Pushing Daisies have been added to the gallery. Enjoy! Captures from the show will be posted soon, so stay look out for that.